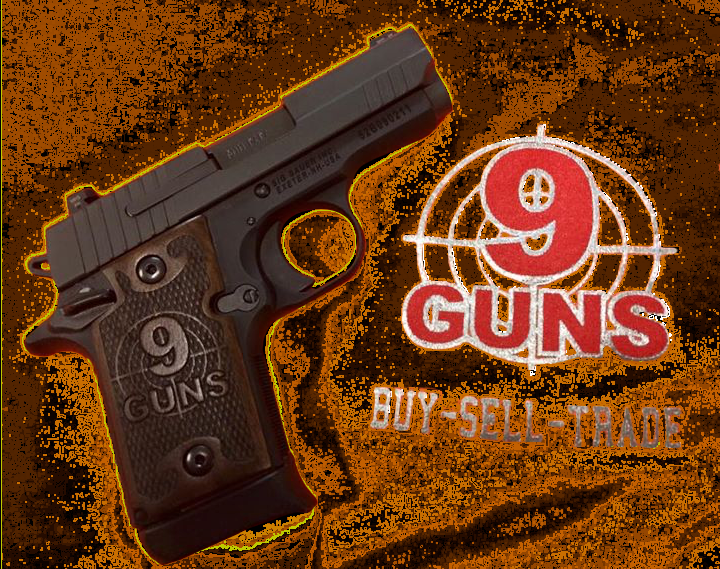 Welcome to 9 Guns, Anderson Indiana’s best gun store. We buy, sell and trade. 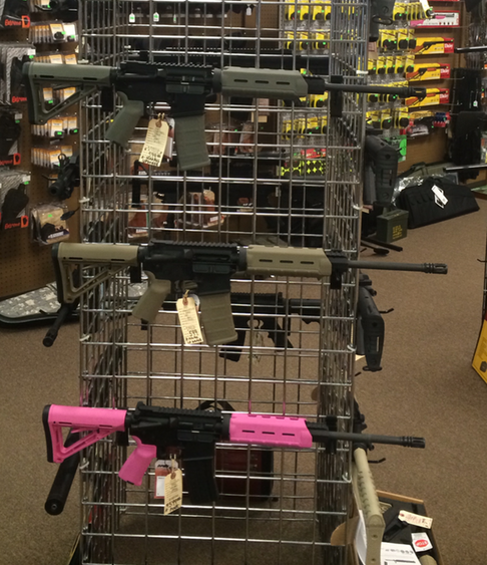 We offer a large variety of handguns, rifles, and shotguns, with a large specialty selection of AR-15's, accessories and ammo. 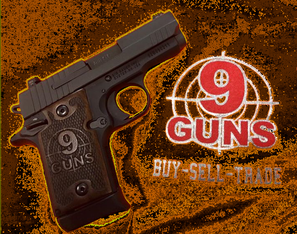 ​We offer the best selection of holsters in Madison County! We carry leather holsters and brands like Fobus, Blackhawk and Uncle Mikes. 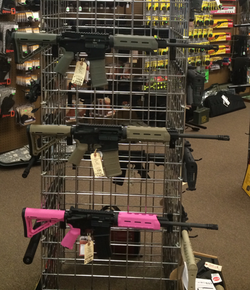 9 Guns located at 2113 S. Scatterfield Rd, Anderson, Indiana. We buy, sell, and trade. We strive to win our customer loyalty with excellent customer service. Stop by and see us today to see what we can do for you. 9-Guns is now a Master Kimber Dealer. ​Come check us out. Fresh inventory currently in stock. Do you really LIKE 9-Guns?